Lobo’s severed pinky isn’t rotting. 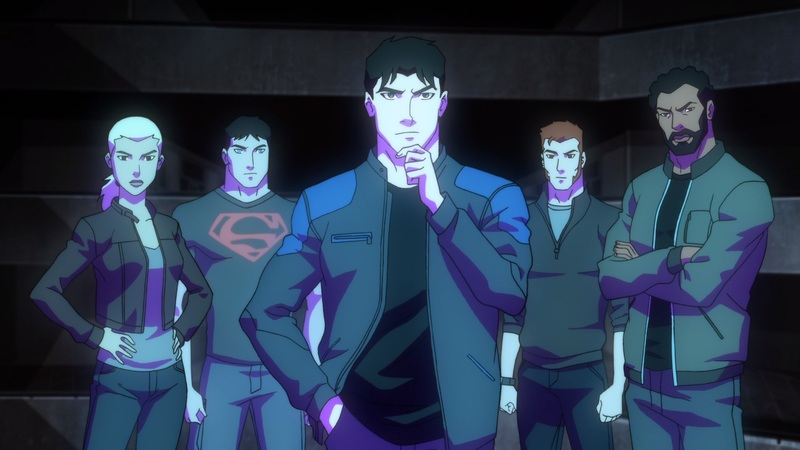 This show is not going to miss a chance to use any character that’s been on the comic book Young Justice team. We’re getting Lil’ Lobo. I’d also thought Dr. Jace was going to die from the blast she took from Cyborg in that episode. With that and the hair collection, I’m pretty suspicious of her at this point. Crack speculation: She’s another Savage Sibling.